Let's see how we can move ideas together. 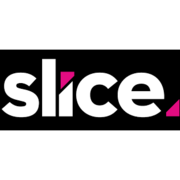 Rate and review SLICE Studios in Tampa, FL, United States! Share your experiences at SLICE Studios with your friends or discover more Arts & Entertainment in Tampa, FL, United States.